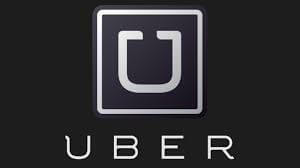 Uber, today announced a national partnership where new Uber riders will receive AIR MILES Reward Miles. Today only to celebrate the partnership, Uber will place special ‘Mystery Mile’ cards in cars across Ottawa, Montreal, Quebec City, Toronto and Edmonton beginning at 5:00 p.m. Riders that select the AIR MILES option and connect with a driver could win a mystery amount of AIR MILES Reward Miles and one lucky rider in each city could win the grand prize of 15,000 Miles. Starting today, and continuing until November 15, new Uber riders will receive 100 Miles when they take their first ride with Uber and use the AIRMILES promo code.